Just a quick post for the challenge. My laptop is still acting up so might as well do this quickly. So these are my favorite gurus. I like the way they do their tutorials; quick but very detailed. Click on their YouTube names to be redirected to their respective channels. Photos posted above are screenshots I made while viewing their channel. Check out my other posts about the 30 Day Makeup Challenge. Click here. 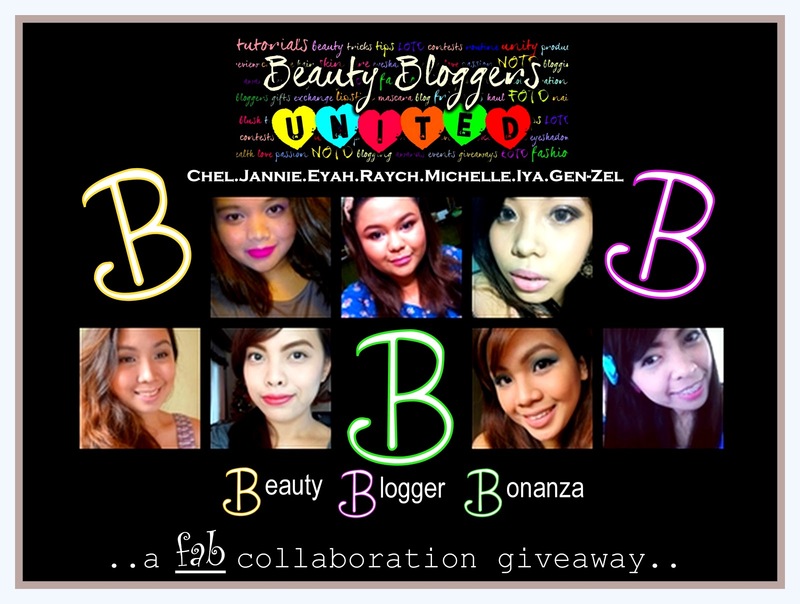 Beauty Bloggers United giveaway. Click here to join. 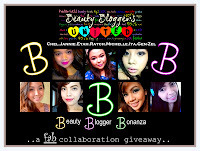 Follow me on Bloglovin and NetworkedBlogs (check on the sidebar). MichelleMagramo12 Use my voucher code to avail of 5% discount for a minimum of Php500 worth of purchase.